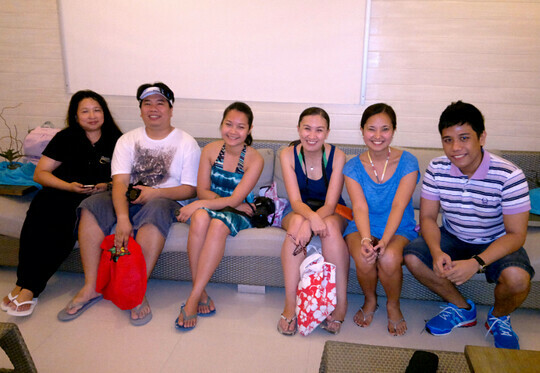 I was fortunate enough to be with my brother, Techpinas.com in Boracay last Thursday. 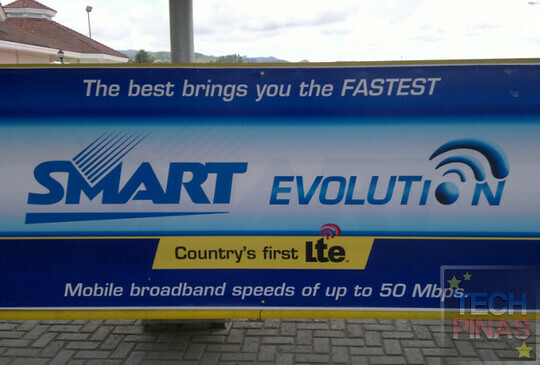 I accompanied my brother and we tried the new Smart Long Term Evolution or LTE. I can say that it is not only the newest but it is also the fastest mobile broadband technology right now here in the Philippines. Here's my brother, he's the one wearing the Adidas Mega Soft Cell sky blue color way. He's with his friends from Smart, Kyle and Anne and other blogger friends. What sets LTE apart from other mobile broadband? 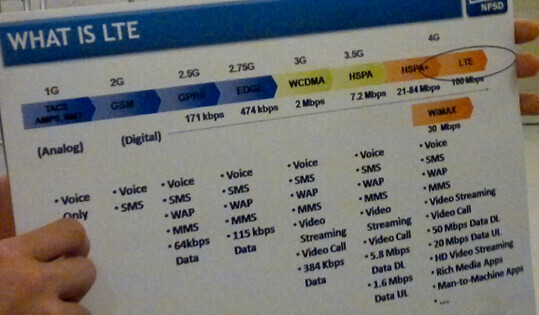 Here's the speed test chart that will show you how fast LTE is. The download speed of LTE can go up to 100 mbps. It even goes beyond the speed of the 3G Technology. It's the fastest broadband ever to visit the shores of the Philippines. I can foresee that soon all Filipinos will have an easier time in downloading and uploading data on the internet using this Smart LTE. The speed of this new Smart LTE goes beyond the roof. 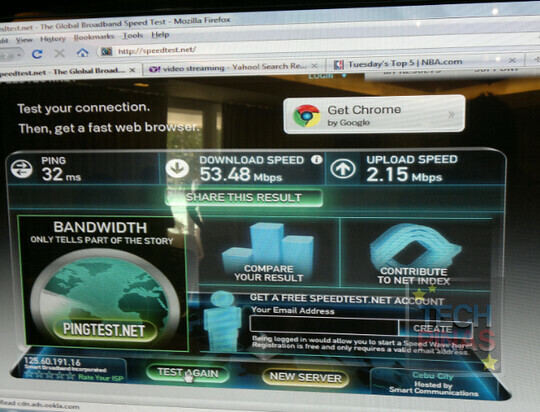 Look at the the speed test result that we had when we first tried it all the way from Boracay. If 5 mbps is already fast for you, what more if the download speed of your internet goes up to 53mbps and the upload speed is 2.15mbps? I'm sure you'll be able to do things easier and you'll be able to accomplish many things in a shorter time. Here's how the new Smart LTE looks like. 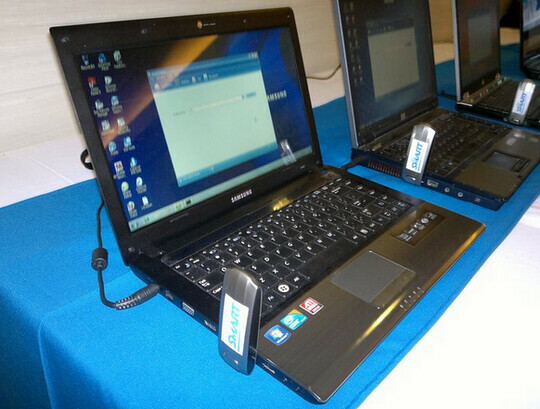 It's a bigger dongel compared to other mobile broadband dongel. It's size represents the speed that it has. It has a humongous speed. I experienced its speed when I watched an NBA HD video. The loading time is less and I experienced less buffering when I watched the clip using Smart LTE. That's it. Now, I'd like to thank my brother for taking me to Boracay and Smart for taking care of us during our stay in there and for letting us try the new Smart LTE. Thank you guys, you're the best! 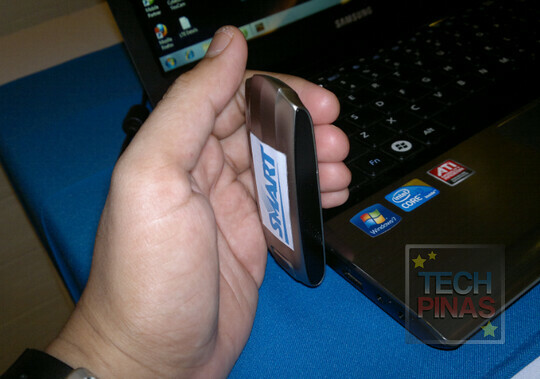 Smart will soon be available to all Filipinos this year. The price of Smart LTE package will be announced later within the year. Hopefully I can buy this Smart LTE in the future, but I am not sure if I can really buy this. It will be a very helpful to me as an informational blogger to keep the information on time and fast.